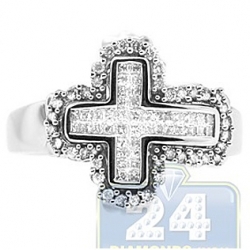 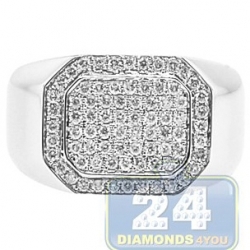 Show off your classic style with this signet! 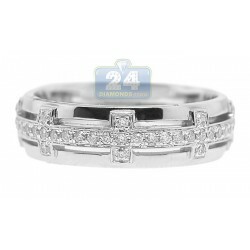 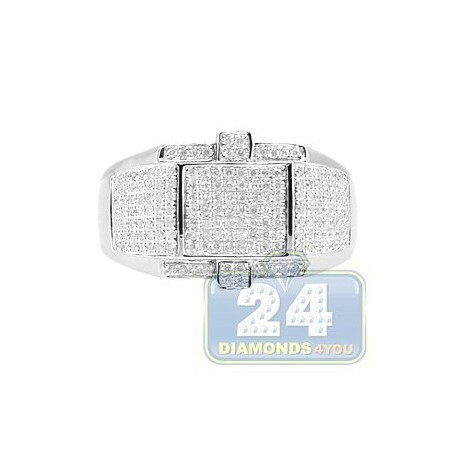 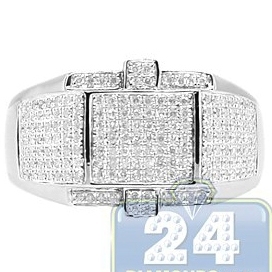 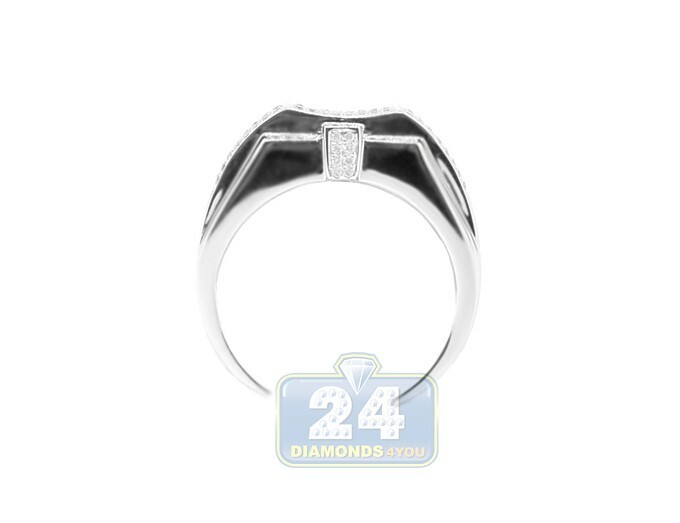 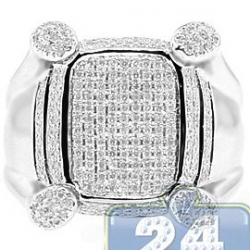 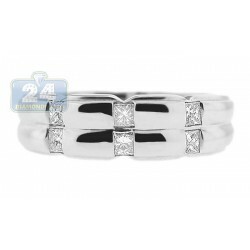 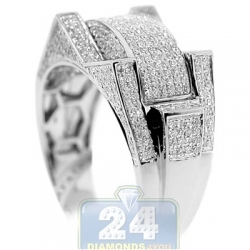 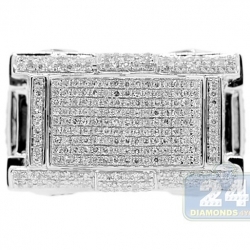 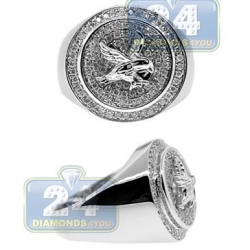 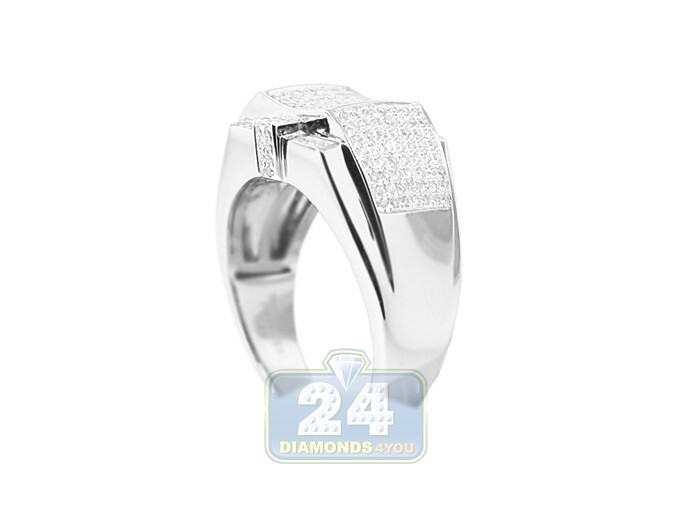 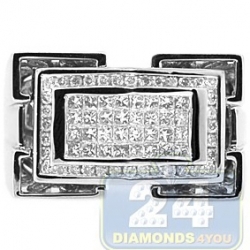 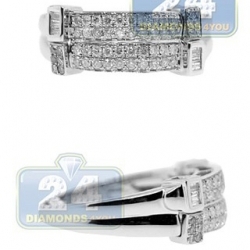 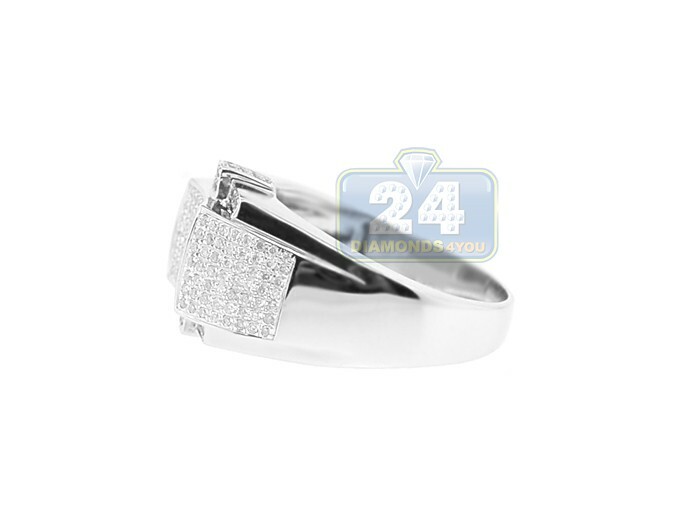 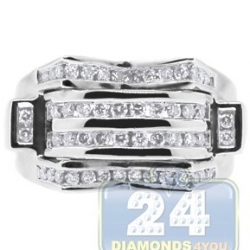 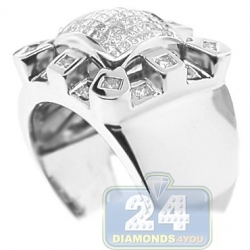 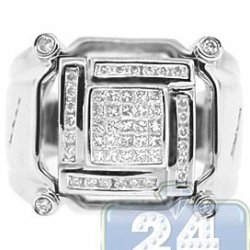 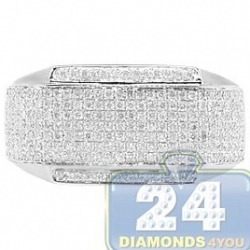 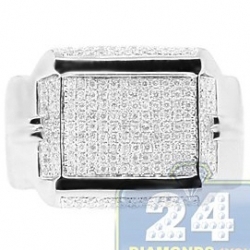 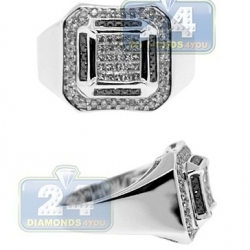 A high polished 14k white gold band is squared-off at the top to hold a large square pattern of round cut diamonds. 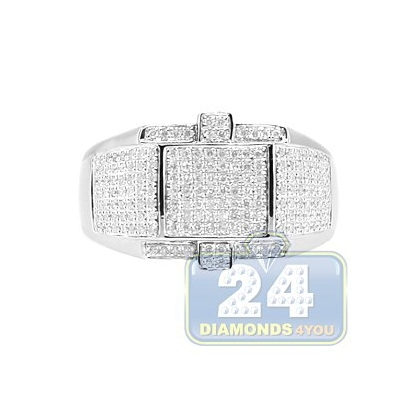 Amazing icy white brilliants masterly adorn the band on both sides around the center as well. 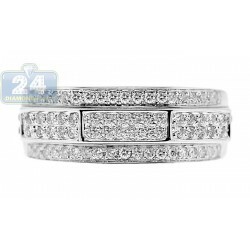 These are absolutely natural stones, with G-H color and SI1-SI2 clarity. 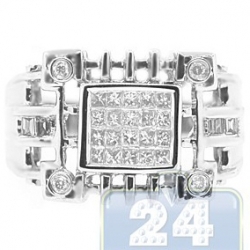 Give your hand a touch of fancy!